To get all the latest weather reports – as it happens – plus all the news on my book releases – click below & sign up. Quite simply, I have always loved the written word. There is something magical about becoming engrossed in a good story. WHAT’S WITH MY STORM OBSESSION? 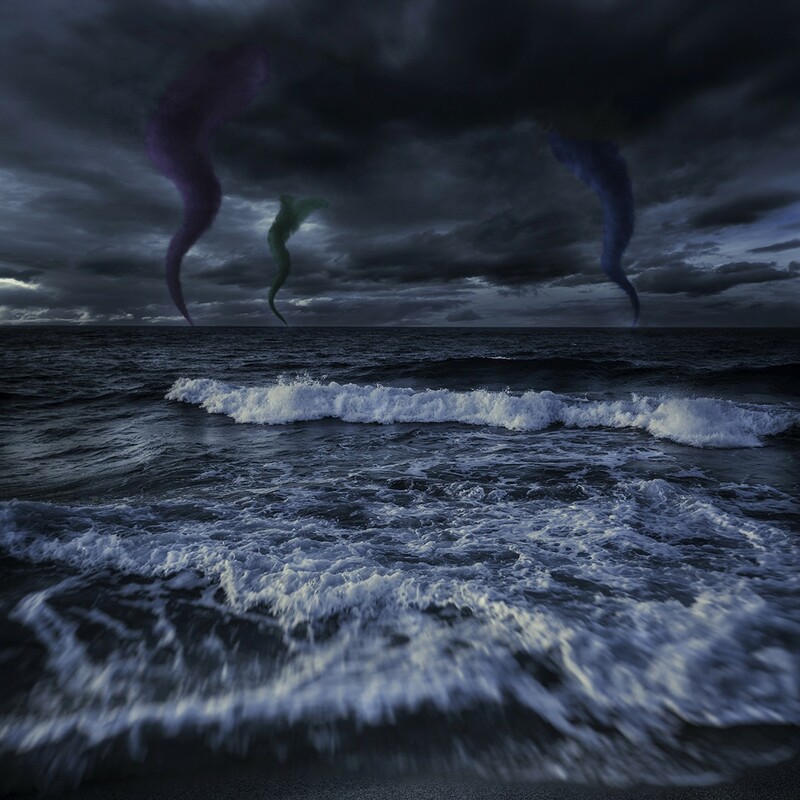 I'm working on a Storm trilogy, so I'm obsessed with everything about storms, from changes in atmosphere and mood, to the sound of thunder as it rolls across the sky, to the play of light as the clouds roll in and the sky darkens. I’m active on Twitter, Facebook, Pinterest and Instagram. I love connecting with other authors. The writing community is awesome! It would also be wonderful to connect with readers who love fantasy fiction as much as I do. I have exciting plans for 2019, so sign up for my updates and don’t miss out. Three words: INCREDIBLE WORLD BUILDING. Mask of the Gods is one of those Fantasy novels that, if you’re into Fantasy, you’re not going to want to put down. I’m in love with the world and the characters, and I am really pumped to read the rest of this series. Karen Furk has crafted a unique novel, with complex characters, immersive worlds and beautiful writing. I loved the themes of love, betrayal and revenge weaved into this novel. I can’t praise this novel enough. I highly recommend diving into this one. Mask of the Gods is the start of a new original ya/fantasy series. When you take your time, you disappear in a vivacious and original fantasy story with beautiful realms and magical creatures!